Ally and I were watching Tommy MacDonald build some bird houses on Rough Cut and decided we’d do something creative today. Off to Lowes for supplies and in a couple hours, Ally learned how to use some power tools and we have the yard ready for the birds when they return in the spring. 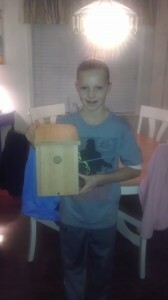 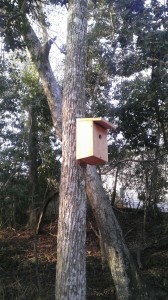 No paint – no frills, just pure bird house they way they like it. 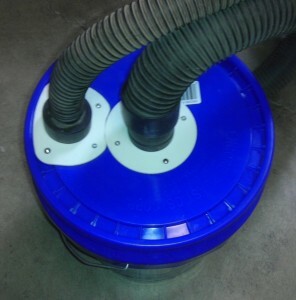 I just bought a new filter for my shop vac and after one session with the planer it was caked in dust and chips. Tired of cleaning this out, I decided I would make a chip separator to keep the bulk of the material away from the VAC. The 3d Printable parts and instructions are located over at Thingiverse. 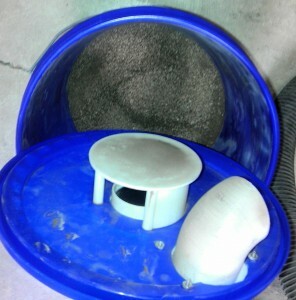 Catches the bulk of the sawdust and chips. 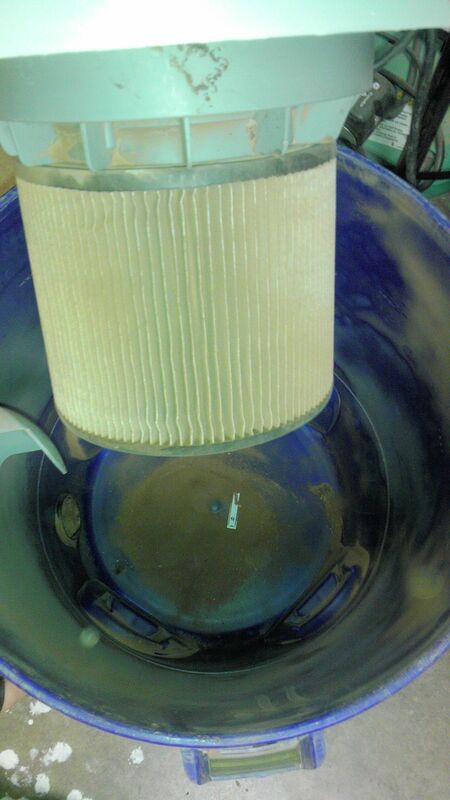 After filling up the separator, just a little dust in the bottom of the Shop Vac and the filter was clean.